Meth destroys everyone it comes in contact with. Meth is the number one drug related issue for law enforcement officials in Alabama. Meth is addictive and creates mental and physical effects that will changes your life forever. Meth is death. ZEROMETH is an awareness and educational campaign sponsored by the ALABAMA DISTRICT ATTORNEYS ASSOCIATION, with the goal of stopping this drug and it's life threatening consequences. 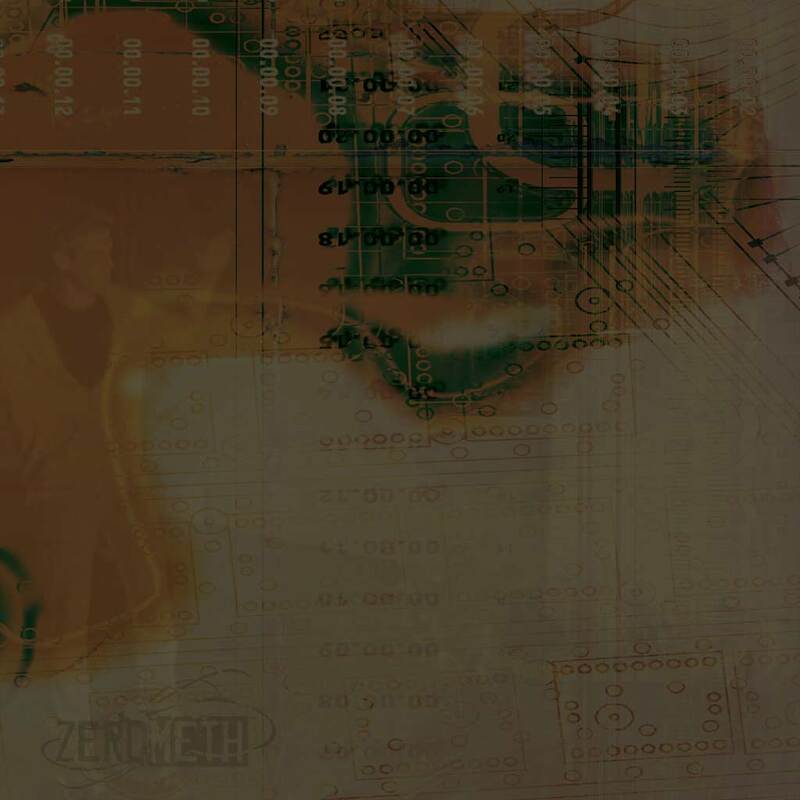 Using a variety a media outlets and one-on-one contact, ZEROMETH is Alabama's response to this growing epidemic. After reading this website, please encourage everyone you know to find out the truth about Meth. Help join the fight and save lives by educating yourself and everyone around you. By spreading the message of ZEROMETH, we can take steps to stop this terrible drug and free ALABAMA from meth. "2011 National Silver ADDY Award - Best Public Service Announcement in the USA"